Senator adds amendment to keep parish in the Pontchartrain district while still participating in levee consolidation. St. Charles Parish’s removal from the Pontchartrain Levee District and inclusion in the movement for levee consolidation in Governor Blanco’s special legislative session upset local Sen. Joel Chaisson, D-Destrehan.Originally, St. Charles Parish was not included in levee consolidation from Sen. Walter Boasso’s plan. Although Chaisson supported that bill, it died on parliamentary procedure in the Senate, spurring regional business leaders and citizens to push for another bill. Boasso, R-Chalmette, did so by drafting another piece of legislation, one that garnered the support of the Governor Blanco. The new bill took St. Charles and St. John Parish out of the Pontchartrain Levee District. “We find ourselves, today, with a new bill that takes St. Charles Parish out of what is already a consolidated levee district, consisting of six parishes and stretching all the way from St. Charles Parish to East Baton Rouge Parish,” said Chaisson. “It also keeps us in the Ponchtratrain Levee District as well. The reason is that we have got on-going hurricane protection project that I am very afraid will be lost in the mix of priorities that would be set by this regional board,” said Chaisson. Councilman Clayton “Snookie” Faucheux echoed this sentiment in a parish council meeting. Chaisson said that the Pontchratrain Levee District is not beset with cronyism and corruption that plagues the Orleans Levee Board. This is exactly what he hopes to avoid. 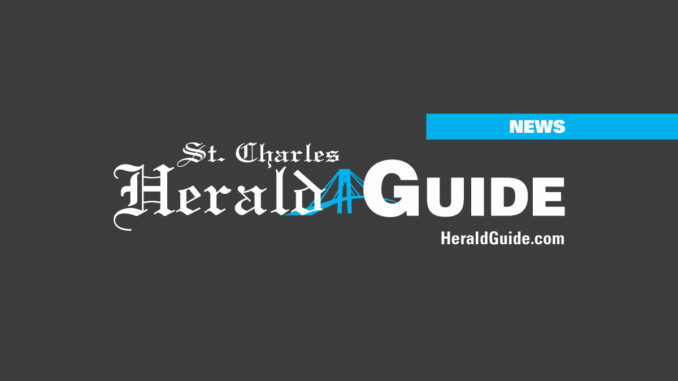 His amendment would allow St. Charles Parish to continue to work with the Poncthartrain District, while also working with the new consolidated board for any regional projects that include St. Charles Parish. While Boasso’s revamped bill looked dead as of last week, Chaisson believes that the current compromise, with his amendment, can be passed.